Parramatta city council have opened yet another fantastic water park called Phillip Ruddock Water Playground situated at Dundas Park. The water park was officially opened on 29 November 2015. I only discovered this fabulous park recently through an advertisement placed by the Council’s Cool Parramatta scheme. Cool Parramatta have launched a campaign that helps to raise awareness of all these great water parks in Parramatta with the goal to help kids stay cool whilst still enjoying the outdoors. If you want to find out more then Parramatta Council have a website called ‘Cool Parramatta’ (you can just google it) with lots of information and cool tips on where people can go when it gets really hot outside. From the website you can get information about cool places to go to such as James Ruse reserve water playground, local swimming pools, libraries, festivals and lots more plus top tips for staying cool and safe in the summer. Today Cool Parramatta were offering a FREE ice cream or slushy. Kids were so happy and so was I to discover yet another great new park. Phillips Ruddock Water playground is the third water park to have been opened by Parramatta Council over the last couple of years and it has been built on the site of the park’s existing playground. The other two playgrounds opened within the last two years are Granville Park and James Ruse Reserve. Dundas Park is huge with lots of space (approximately 6 hectares) for various sporting activities such as netball, cricket, soccer and more. 2 Children’s Playgrounds best of all a water playground which is lot of fun. The water play park includes standard playground equipment as well as superb water features so it can be used all-year round. The playground is suitable for all ages. The area has nice relaxed seating with picnic spots and BBQ areas. The whole family can enjoy a great day out and it keeps the kids entertained for hours. be sun smart and slip, slop, slap when enjoying all water play facilities. Address: Dundas Water Playground is located at 42a Dundas Park, Yates Avenue, Dundas Valley. 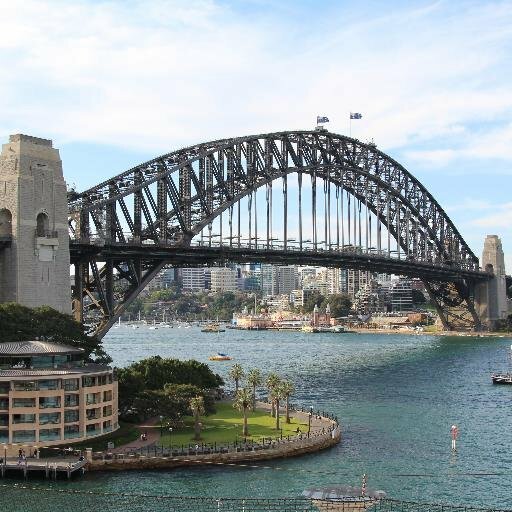 For more great parks in Sydney click here.